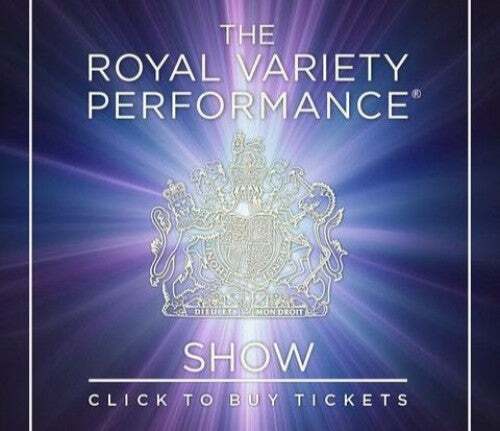 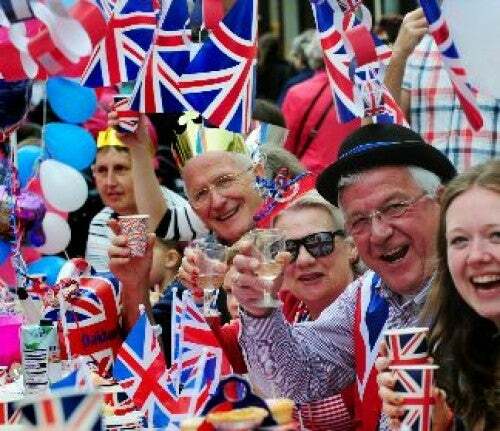 Chairman Giles Cooper will be promoting Stringfever at the Leicester Square Theatre at 4pm on Sun 20th Nov 2016 in aid of the Royal Variety Charity. 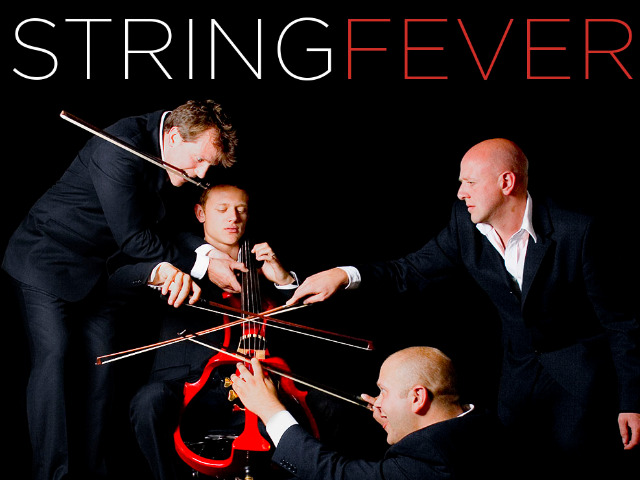 Stringfever is a English violectra band, composed of brothers and cousin, Giles, Ralph, Neal and Graham Broadbent. 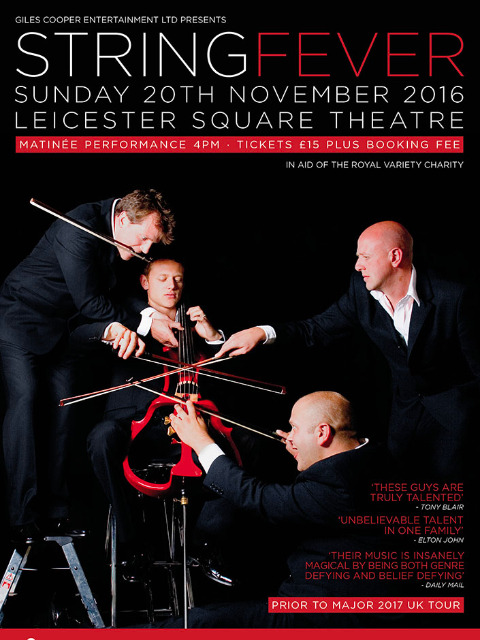 With their electric instruments and unique sound, the world's first genetically modified string quartet combine exceptional musical skill with a real talent.